I wrote a piece about Pipelines and Laudato Si’ on Crux. 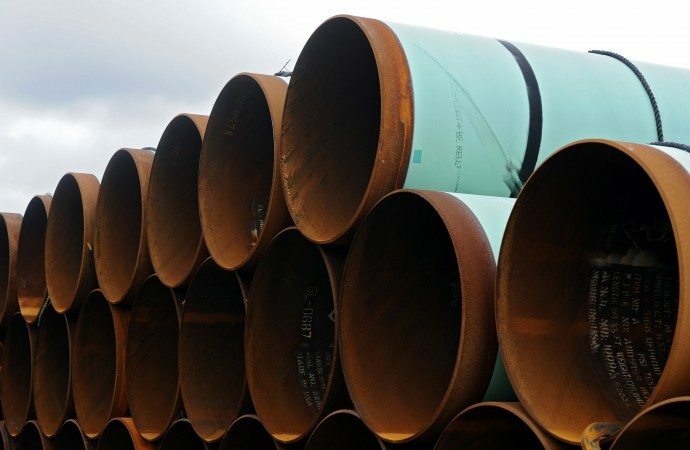 With the Dakota Access Pipeline protest, and the recent approval of Keystone XL by the Trump administration, pipelines have been in the news. Most of the time, the talk is about how they are bad for the environment, and protests have in fact stopped work on both projects. But are pipelines really as bad as they are portrayed, especially from a Catholic perspective? They may not be perfect, but overall they actually seem better than the alternative, and match the vision set forth in Pope Francis’s ecological encyclical Laudato Si’. Oil is only mentioned once in Laudato Si’, where Francis speaks about the tension between fossil fuels and renewables. “We know that technology based on the use of highly polluting fossil fuels – especially coal, but also oil and, to a lesser degree, gas – needs to be progressively replaced without delay,” he writes, realizing that such a switch will not happen overnight. Read the rest over a Crux.